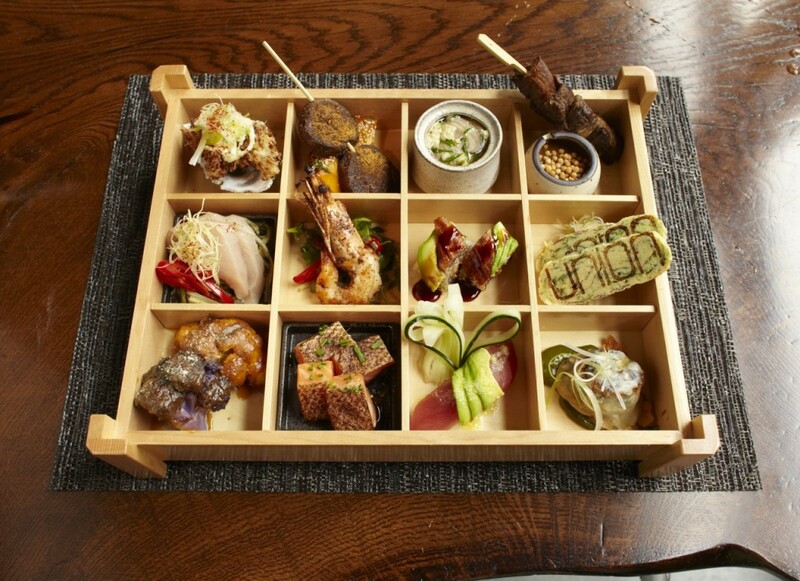 Spicing up the River North dining scene is unique Japanese culinary spot, Union. 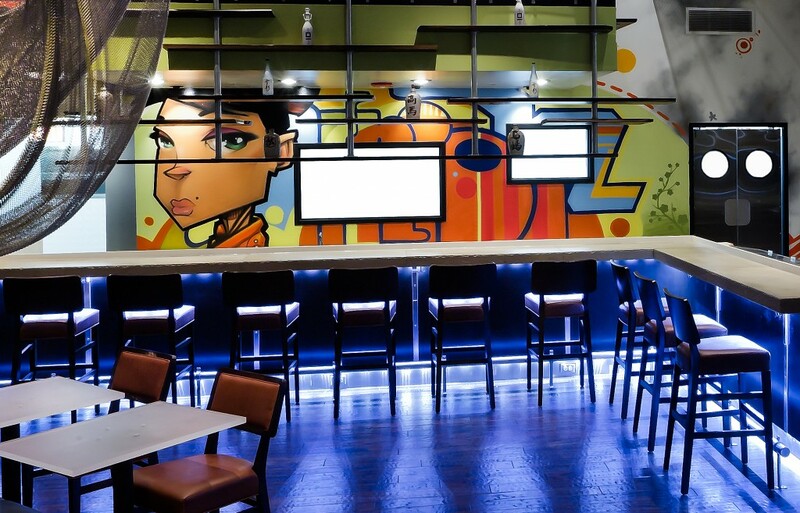 A colorful multi-level interior, a fun urban vibe, and a killer after-work food and drink special all indicate that Union Sushi + Barbeque Bar is making filling up on rolls and cocktails the new it-thing to do in the city. But don’t just take our word for it. 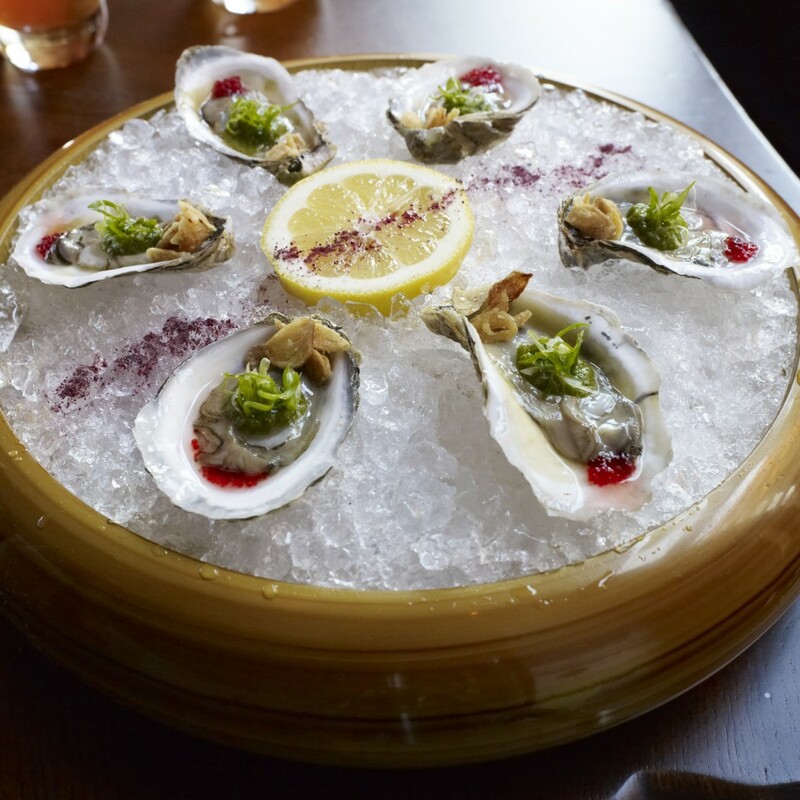 The 2013 MIchelin Guide recommended Union and Crain’s Chicago Business named their chef’s table the “hottest” in the city. And speaking of “chef,” it’s Chef Mike Chao that is responsible for making this menu a real standout well after its spring 2011 opening. 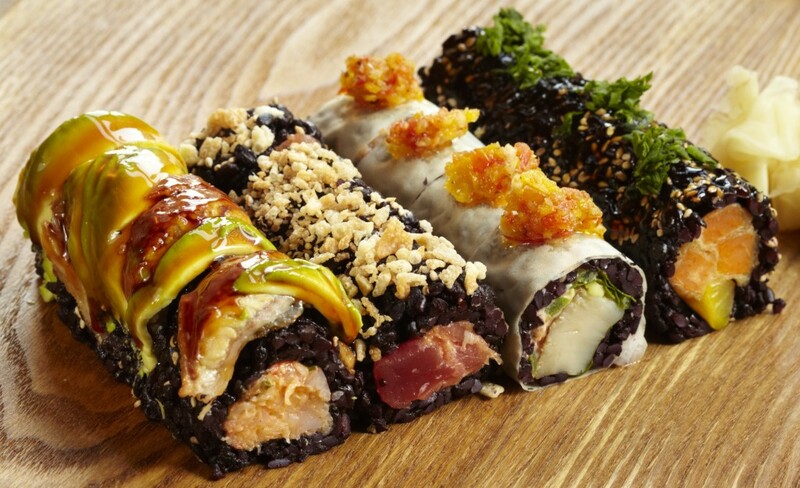 Chao’s playful dining options pay homage to Japanese-influenced cuisine and include traditional and creative sushi rolls and sashimi, and feature the use of black rice. They also have an array of ramen style noodles in broth to warm up, and a barbecue bar that shows off a 600-degree Robata grill heating up some of the hottest, hard-to-get proteins. What can’t you miss? The alligator and kangaroo. Seriously. For those who just want to socially check out the spot, there’s no beating their dollar-oysters deal on weekdays from 5pm-6:30pm. Not into the slurpy goodness? Then $2 beef filet skewers or $4 shrimp tempura rolls ought to do it for you. The lunch menu is just as robust as the dinner hour, but also includes a bento box option, which lets diners sample a bit of everything. Try the Duck Soba bento box for an eclectic mix of duck fat yakisoba, spicy shrimp roll, and house salad to fill you up. 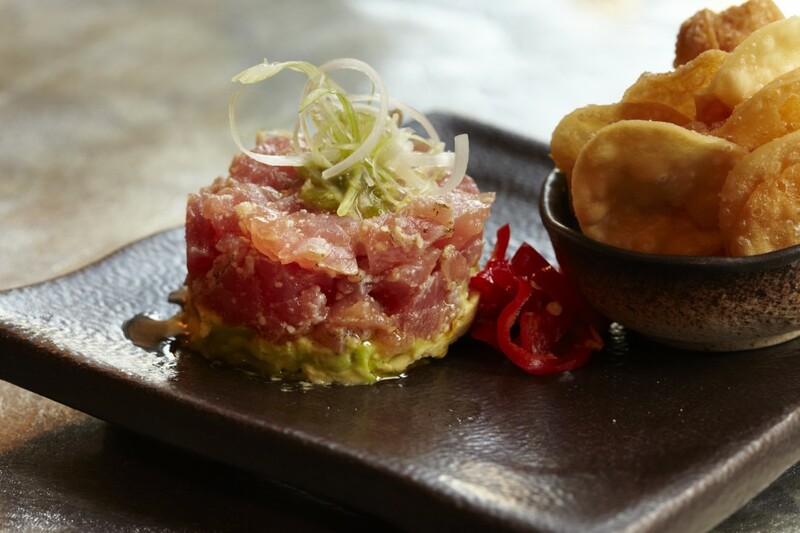 And do your best not to ignore the truffled tuna tartar from the appetizer menu. The beverage program is also not to be overlooked. 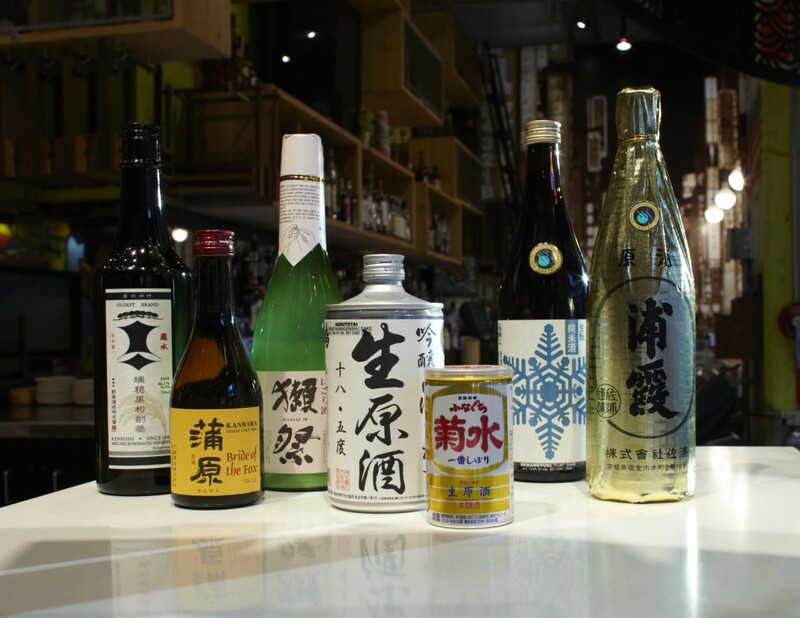 A varied cocktail menu featuring locally sourced spirits and an extensive sake collection serves patrons well. Ladies will especially enjoy the refreshing Skinny Geisha which includes house-infused citrus vodka, hum (made in Chicago), a splash of Fresca, and yuzu. The best part? It clocks it at 99 tiny calories. Gentlemen should spring for the Edo Cleanse, a bourbon-based drink with maple syrup. Save room for dessert because this is another area of the menu Chef Chao does not ignore. While the options change out frequently, who can deny that offerings like an ice cream sundae flight is all sorts of fun? 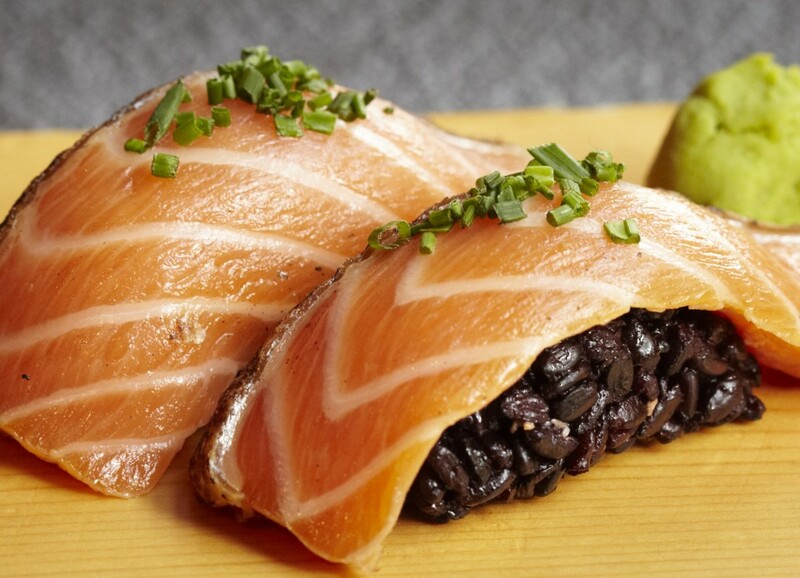 Union Sushi + Barbeque Bar is open for lunch Monday through Friday and dinner seven days a week. 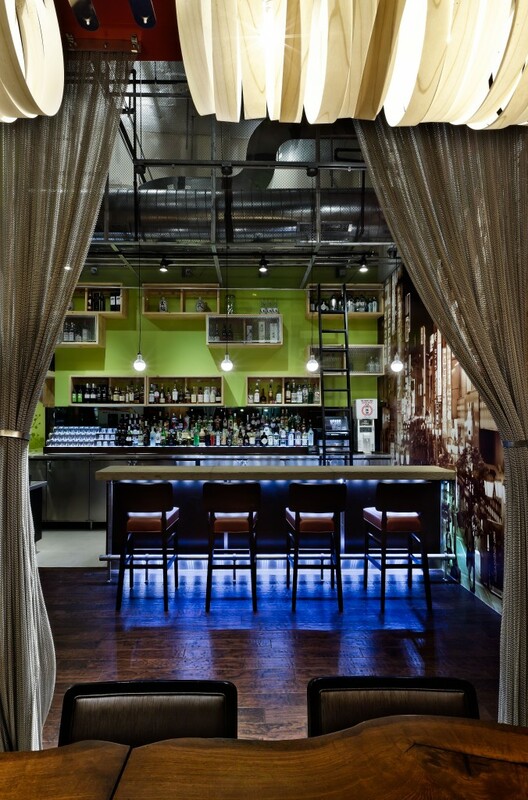 Reservations are accepted and would make a light-hearted venue for date night or a gathering among friends. And no matter where you’re coming from in the city, they are conveniently located a block south of the Chicago Brown Line el stop.